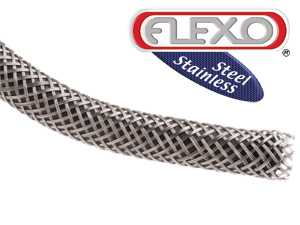 Nothing protects hoses from wear and blowout quite like real braided Stainless Steel expandable sleeving. It looks great in any application and is strong and durable. But, cialis custom overbraided hoses are expensive, viagra selections are often limited and production and delivery times can be an issue.